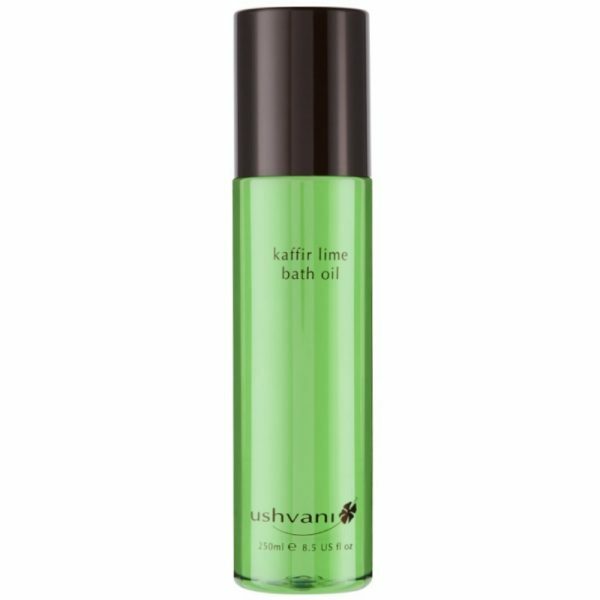 A refreshingly fragrant bath oil containing essential oils of Lime and Lemon Tea Tree and Vitamin E. This naturally coloured bath oil helps to hydrate the skin and reduce fine lines and wrinkles. Pour a generous amount into a deep bath, then relax and sooth away the day’s stresses. Draw a deep bath and pour in a generous amount of bath oil. Relax and sooth away the day's stresses. Caprylic/capric triglyceride, Laureth-4, Citrus aurantifolia (Lime) oil, Leptospermum petersonii (Lemon Tea Tree) oil, Citral, Limonene, Helianthus annuus (Sunflower) seed oil, Simmondsia chinensis (Jojoba) seed oil, Citrus hystrix (Lime Leaf) extract, Corylus Avellana (Hazlenut) seed oil, Geraniol, Linalool, Citronellol, CI 75810 (Copper-Chlorophyll).